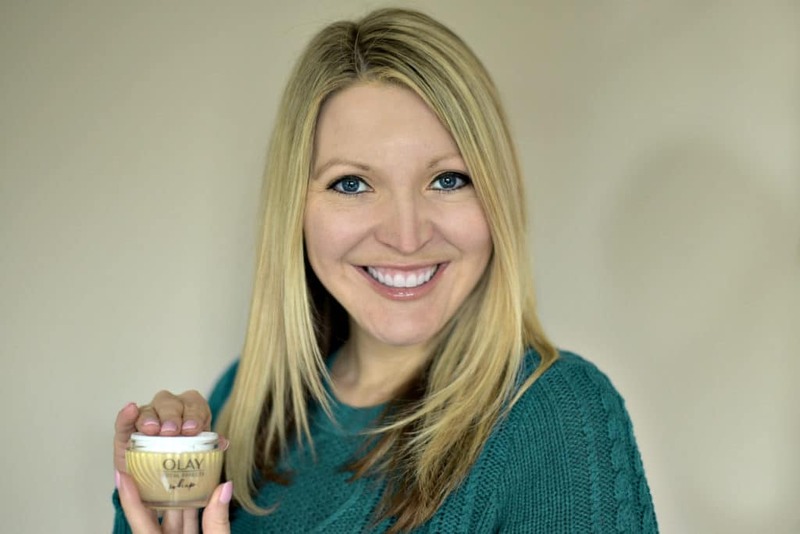 This post on How to Avoid Winter Skin Problems is a sponsored post on behalf of Olay. This year winter arrived with a vengeance. Even our usually temperate part of Texas has seen snow three times in a month…more times than I’ve ever seen in our 8 years in Austin combined. The colder weather isn’t just impacting our level of comfort, road conditions, or fashion choices, it’s affecting our skin too. The moist air is long gone and that dewy glow we see during the rest of the year has made way for dull, lackluster skin. Fortunately my years spent living in Colorado taught me how to avoid winter skin problems and today I’m sharing five of those tips I learned with you! 1. Avoid super hot water. I tend to get cold pretty easily, so when winter rolls around it’s super tempting to crank up the temperature in the shower or bath and let let the hot water warm me up. But this is the opposite of what my skin actually needs. Instead using lukewarm water to bathe and wash your face will your skin to retain its moisture without over drying it. 2. Exfoliate. Removing dead skin before moisturizing is key to locking in the moisture. If you apply moisture to the top layer of skin that’s already dehydrated instead of exfoliating, you’re doing nothing to tap into layers of skin that will actually benefit and will get relief. 3. Hydrate your skin. Cool, dry air takes the moisture out of your skin, so the moisturizer you use during the rest of the year won’t be nearly as effective during winter. You need Olay Total Effects Whip, the unicorn of moisturizers, to help your winter skin problems. 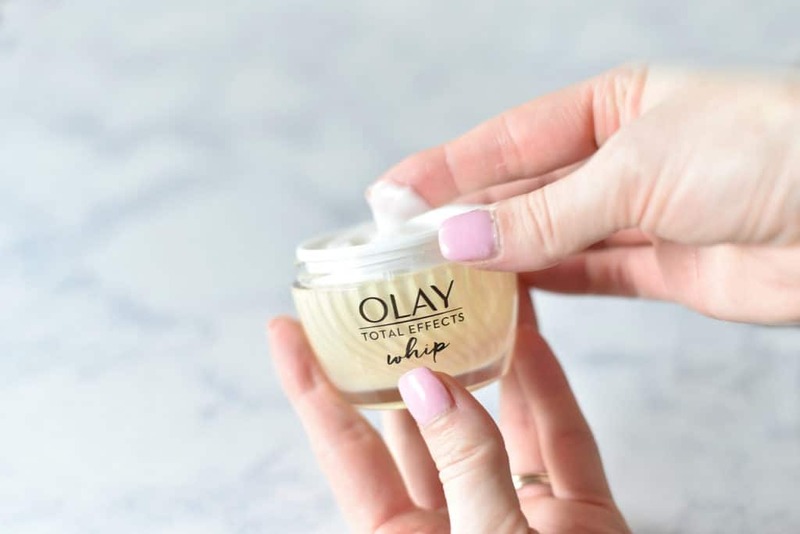 Olay Total Effects Whip is a breakthrough in moisturizers delivering thick, cream-like moisture with a powerful, light-as-air finish. Instead of feeling heavy, the new breakthrough whip technology turns cream to liquid allowing for instant absorption. Unlike other creams that are take time to absorb and make skin shiny, requiring powder that your skin otherwise wouldn’t need, Olay Total Effects Whip has a unique, weightless formula that rubs into the skin with a matte finish. For someone with combination skin that’s prone to shiny zones, dry areas, sensitivity, and acne, Olay Total Effects Whips manages to hit on all of these zones without causing irritation. The moisturizer feels thick when applying, yet absorbs quickly with a light, luxurious finish. It calms and evens out the oily areas and dry zones, creating an even, matte finish. I feel like I’m getting all of the benefits of a heavy-duty cream in a formula I can comfortably use every day under makeup that doesn’t clog my pores or make my skin extra oily. 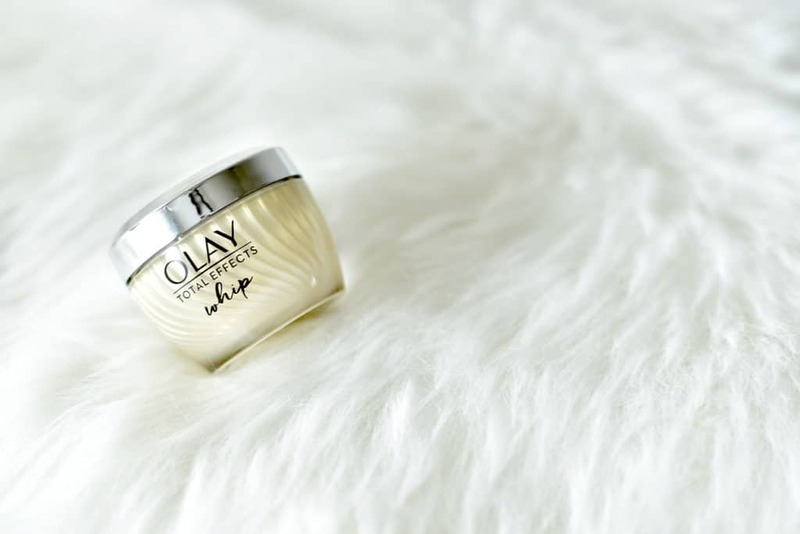 The new Olay Whips are exactly what your face needs to moisturize during winter to not only combat dry skin but revitalize and repair while fighting the signs of aging and damage. 4. Drink more water. After the overindulgences during the holidays, your skin needs you to drink more water for it to rehydrate and keep it looking its best. You have to hydrate from the inside out with not only water, but foods that are high in water content as well. 5. Use a humidifier. The constant shuffle between the cool and sometimes windy conditions outside and the heat inside can throw your skin for a loop. An easy way to add some moisture back into your environment is by using a humidifier. Not only will a humidifier help your problem skin from the dry air, it can also provide relief for allergies, cold, flu, and sinus infections. Now you’ve learned how to avoid winter skin problems, purchase Olay Total Effect Whip to help your skin, and learn how to reset your skin in 3 easy steps here! 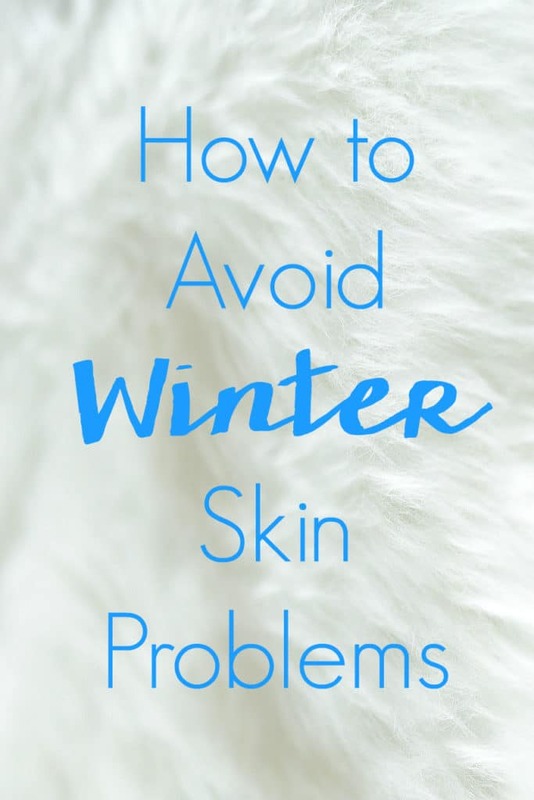 Do you have any other suggestions on how to avoid winter skin problems? Let’s continue the conversation on Facebook!